Steel is Real. You Feel? No bike demonstrates "steel is real" quite as clearly as the SIR 9. SIR even stands for "Steel is Real"! With lighter materials such as carbon and aluminum dominating the market, steel bikes remain as relevant and desirable today as they were 50 years ago. Niner proves that heartily with the SIR 9. With that said, we must realize that all steel is NOT created equal. 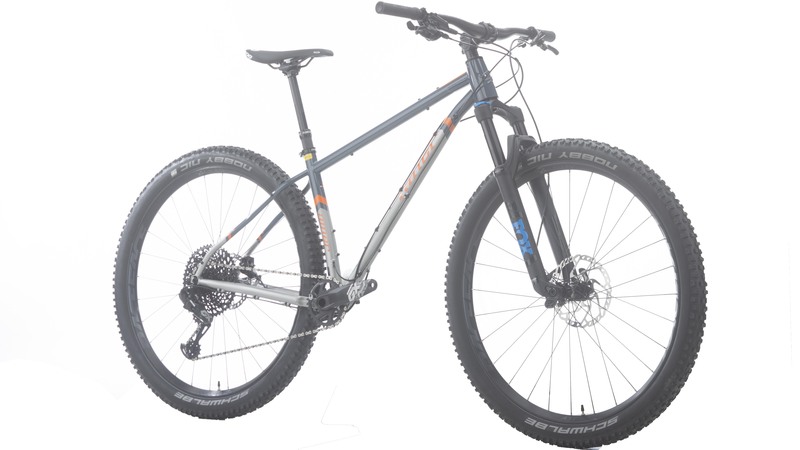 The Niner SIR tubing is a custom selected set that utilizes high quality tube options for each application within the frame. The front triangle is comprised of Reynolds 853 DZB (Double Zone Butting) tubing which is heat-treated to give high strength and damage resistance, while achieving the steel properties that allow thin walls to be used, so that lighter, yet still fatigue-resistant lines can be built. 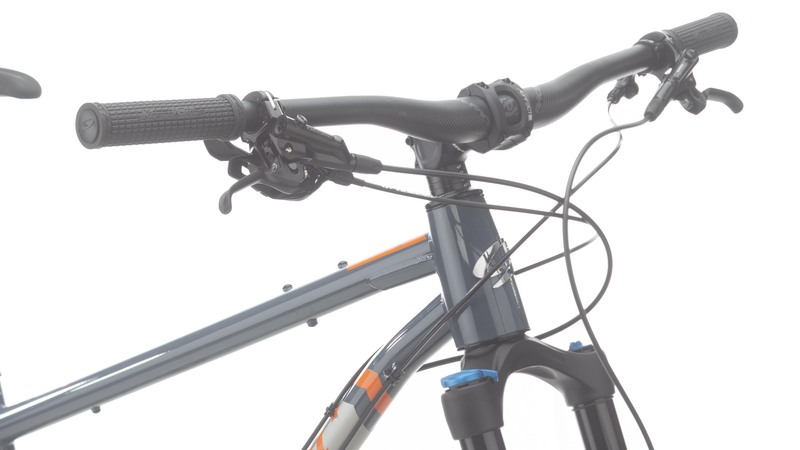 Niner's strategic and witty material selection and placement allows the downtube to attach lower on the headtube, reducing front end torsional flex and increasing steering precision. The superior strength of the Reynolds 853 DZB downtube combined with a butting profile in the rest of the tubes, maintains a lively ride quality that keeps the weight impressively low for a steel frame. Like the rest of Niner's bikes, the SIR 9 utilizes their tried and true geometry along with plenty of keen features to bridge the gap between classic simplicity and modern diligence. The spirit of single speed riding was a strong influence in the design of the SIR 9. Ditching the gears and running single speed is super easy thanks to the included BioCentric II bottom bracket system. 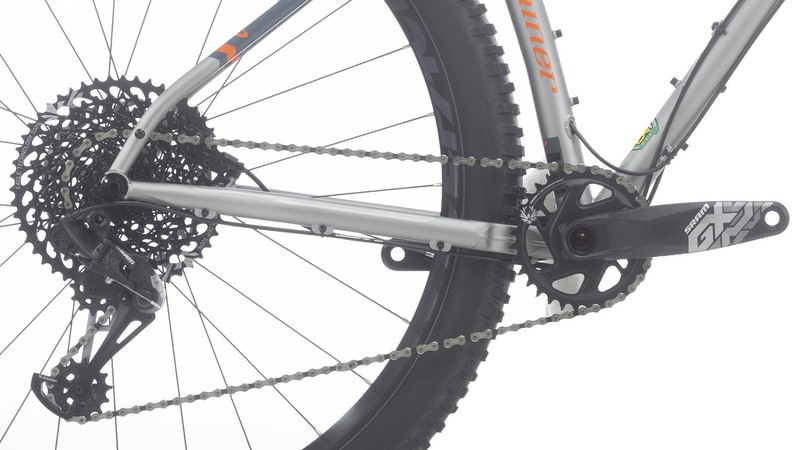 Biocentric makes chain tension adjustment easy across a wide range of gears and eliminates the need for adjustable dropouts, allowing you to lock your preferred setting in place without having to re-adjust every time you decide to pull out the wheel or switch from geared mode. It achieves this by offsetting the bottom bracket spindle 8.5mm from the center, offering greater range of adjustment compared to a more traditional EBB setup. Beyond the frame, we're really stoked on the component selection on this bike. It's truly dialed out of the box. The wide-range SRAM GX Eagle 12 speed drivetrain with a SRAm Eagle crankset is a handsome and befitting group to complement the no-nonsense frame. SIR 9 rolls on Race Race Aeffect R wheels wrapped in Schwable tires. 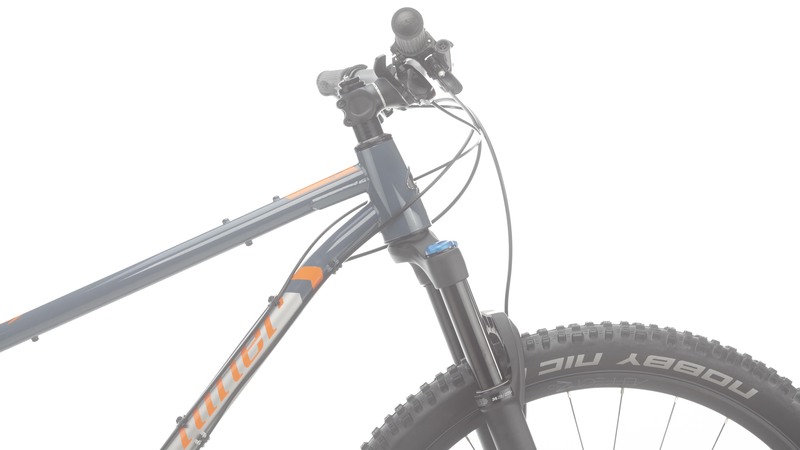 A Fox Float Boost fork is ready to soak up the trail chatter with 120mm of smooth air travel up front, and tying it all together is a Race Face cockpit. There's really not much to complain about here! Some other trinkets to take note of is the 44mm headtube that allows either a tapered or standard 1 1/8" straight steertube fork. Not to mention, the handsome head badge and stunning paint finish is enough to make you swoon. Steel has never been this real! what model year is this bike? 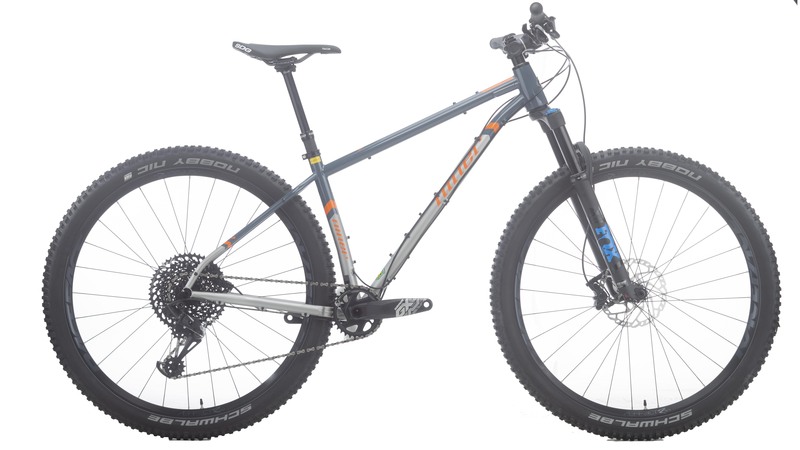 Will this frame take 27.5+ wheels and tires? BEST ANSWER: Yes, it will.